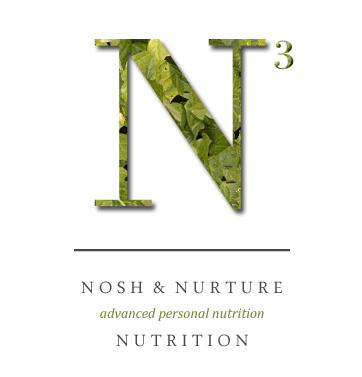 NutritionServices - nosh clean. nurture your soul. Nosh Clean. Nurture Your Soul. Menu Planning - Highly customizable 3 Day, 7 Day, 14 Day and 30 Day Menu Plans Available. 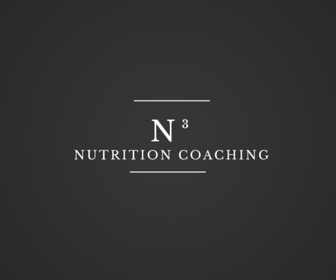 Nutritional Coaching For Food Restricted Diets - Various plans include Gluten Free, Dairy Free, Vegetarian, Vegan, Egg Free, Nut Free, Corn Free, Sugar Free + custom. Childhood Nutritional Coaching - Special dietary menus and meal plans for infants-18 years old. With an emphasis on allergen free meals if needed. Nutritional Coaching For Special Diets - Various plans include Paleo, GAPS, AIP, diabetes care, Mediterranean, Low-Sodium and more. 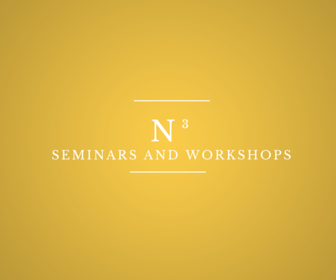 Nutrition For Your Healthiest Pregnancy - Tailored to expecting women, this seminar approaches pregnancy and fills the nutrition gaps many pregnant women face during this special time. 45 minutes.